There are many views and opinions about what Homeopathy actually is and whether it has any value as a science of healing. So let us try to gather some facts in order to try and see if Homeopathy is something that will remain and grow in time to come or is it something that will be pushed aside and forgotten. We will hardly be able to answer this question but our investigation and improved understanding will surely assist us to make better choices and decisions when it comes to our health and the health of our loved ones. So Homeopathy has been discovered a bit more than 200 years ago by German physician Samuel Hahnemann who received his education in a conventional medical school and who, through the years of practice and acute observation, that he possessed as a quality of his character, proved to himself that the current understanding and methods of treating diseases are not sufficient and in many cases do more harm rather than good. With this understanding he made some very hard choices in life and so began his quest to seek alternative ways to assist his fellow human beings in times of distress. 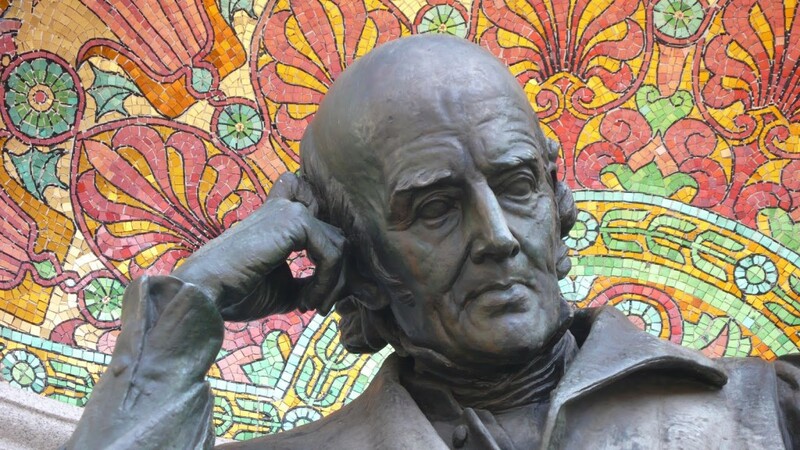 Hahnemann’s inexhaustible enthusiasm and unwavering perseverance to seek answers has led him to great depths of understanding about the nature of diseases and ways to bring human organism back to balance. In this way homeopathy was discovered. Since the beginning Homeopathy has been facing a lot of opposition, mostly because it could not be easily understood and explained by conventional wisdom and also because it was interfering with the profitability of the pharmaceutical world. It is very obvious when looking into the history of medicine that human wellbeing was never truly fostered and no matter how much we wanted to believe that the doctor and nurse actually cared about us, eventually the realization had to be faced and still has to be faced by many, that we are, actually, at the end of the day, just money in a budget in the search for profit and our life or death is only statistics based on acceptable losses and what the budget allows. It is very unfortunate that Homeopathy itself is also no longer as pure as it used to be in the old days and many schools and practitioners of today have abandoned the original principles upon which Homeopathy was based and in this developed their own theories which are too often based on imagination and assumptions rather than true facts. 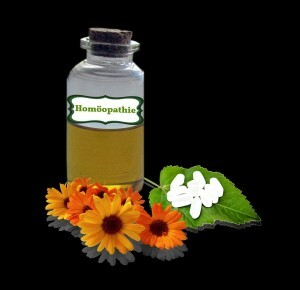 As a consequence the name of Homeopathy is compromised and the trust of people in Homeopathy is diminished. Despite all that we still have many individuals who have genuine compassion and who work feverishly on perfecting alternative ways that are most effective in restoring a healthy balance between the human organism and everything that is here as life on earth. So Homeopathy is definitely one of the tools which can be used, if effectively, to bring back some peace to our dis-eased way of being. More blogs can be find here.